Event agency's turnover drops slightly to £2.7m but board says it's been an 'excellent year'. 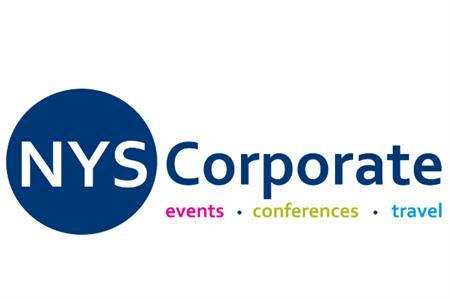 Financial records filed at Companies House show that NYS Corporate made a loss of £341,920 in the financial year ending 31 March 2017. That equates to a decrease in profit on the previous year of about £1m, which is also the amount that ‘administrative expenses’ rose by (from £2.05m to £3.15m). Turnover also dropped around £100,000 to £2.7m but a statement approved by the board said: "NYS Corporate continued its successful growth and development with another excellent year. "The company continues to make significant investments in innovation, cost reduction, development of new business and enhancing the level of service it provides to its clients. "Investments in software and systems development, technology improvements and productivity programmes have all contributed to reductions in its cost of sales and strengthened its ability to provide competitive pricing. "Further investments in IT systems, in employee development and in the sales and customer support team have resulted in continued market leading levels of service. "We are seeing an ongoing reduction in debtor balances due to highly robust credit management procedures and good relationships between our credit control department and our clients." Last year, NYS Corporate reported a 64% increase in profit and a 22% increase in turnover. Then in spring 2017 it was acquired by Capita Travel and Events.